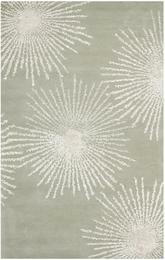 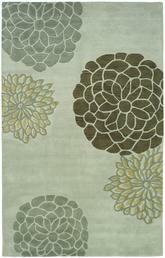 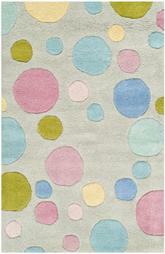 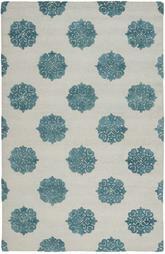 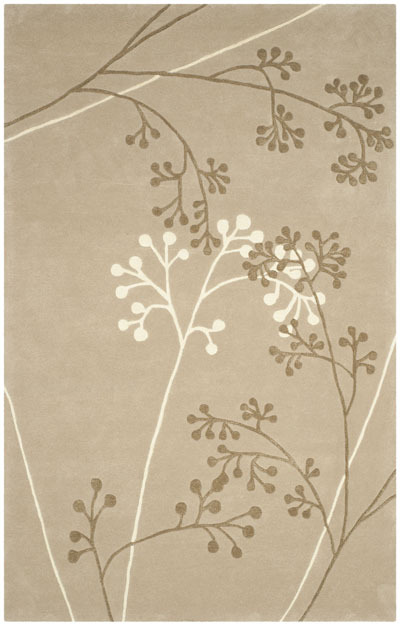 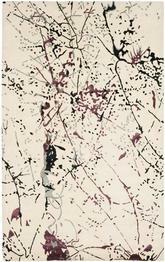 Introducing the Soho SOH305E Sage area rug from Safavieh. 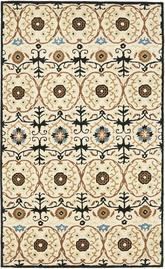 The Soho Collection is Safavieh's response to market demand for clean, transitional design in rugs that work equally well in traditional and contemporary homes. 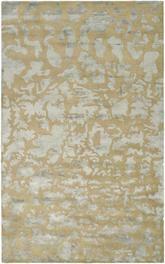 The collection's unique purity and clarity of the color is achieved by selecting only the purest premium New Zealand wool as a canvas for Safavieh's exciting new color palette. 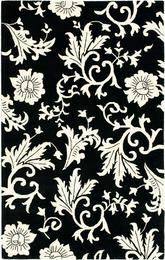 Many of the designs in the Soho collection are accented with viscose for silky softness to outline patterns, and further highlight the softness of the wool. 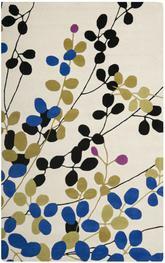 This innovative collection is hand-tufted in India. 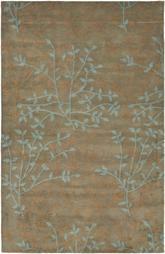 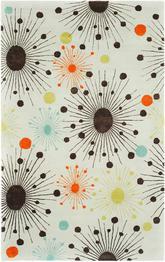 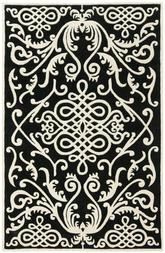 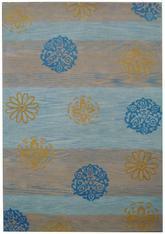 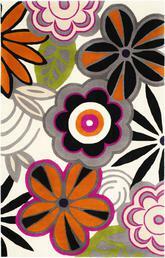 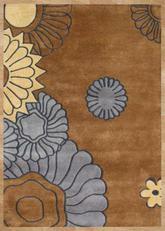 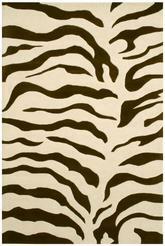 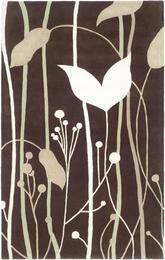 This area rug is Hand Tufted out of Wool and made in India. 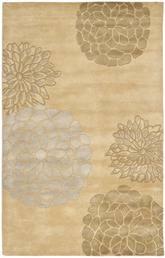 SOH305E-2, SOH305E-4, SOH305E-28, SOH305E-210, SOH305E-212, SOH305E-6R, SOH305E-5, SOH305E-6, SOH305E-8R, SOH305E-8, SOH305E-9, SOH305E-10 and 683726133063, 683726133100, 683726133094, 683726133070, 683726133087, 683726133124, 683726133117, 683726134206, 683726410201, 683726133131, 683726133148, 683726133056. 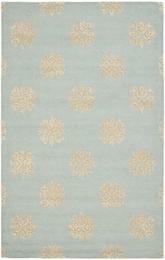 Have a Question about the Safavieh Soho SOH305E Sage area rug?